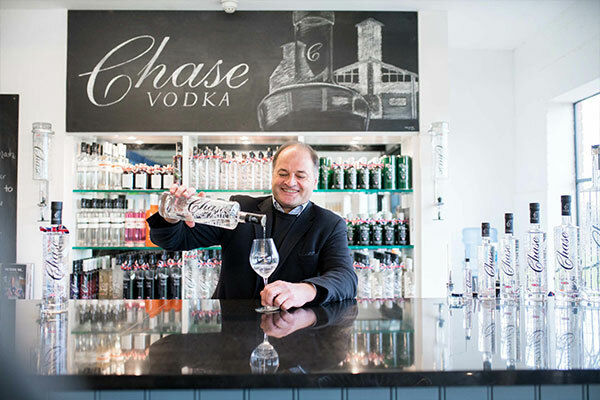 Will Chase is the creator of ‘Chase Distillery’ The UK’s largest single estate distillery. What does this mean? 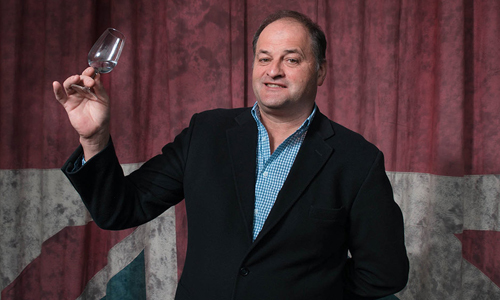 Perfection and purity from field to still, to glass, to World wide recognition as the Worlds best Vodkas and Gins. I grew up here in Herefordshire and feel very lucky to have been brought up in this beautiful part of the world. 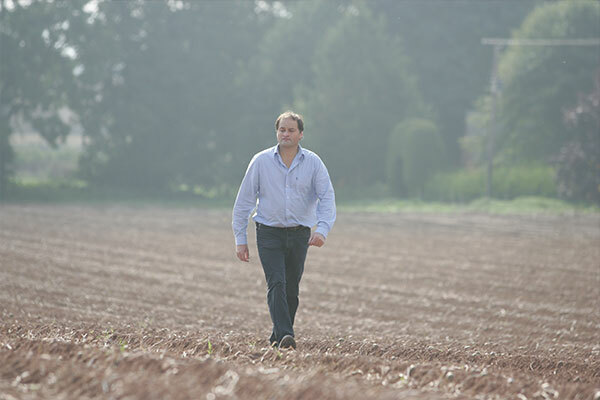 I had been farming potatoes for 20 years, mostly supplying supermarkets as a commodity, which left me feeling detached, without any feedback from the end customer. With the continual price pressure from the supermarkets as well, I realised I had to change direction. I wanted to remain in farming and produce a great tasting product we could make from potatoes. I was hit one day with the eureka moment to turn my potatoes into chips. I spent 2002 travelling the world to source the equipment and recipe to make potato chips. By the summer, “Tyrrells” was born. As Tyrrells grew, I was searching for the next step. In 2004 whilst travelling in the USA, looking for packaging equipment for the chips, I stumbled on a small distillery making potato vodka and thought this would be a great new chapter to life. So I returned home, thought about it and decided it would definitely be more fun making vodka. I researched the market and found it to be full of a lot of ‘twee’ marketing stories or large corporate companies. So I thought there would be a market if we could make a quality product and sell it with the provenance and pedigree. I sourced a traditional type of still to make the vodka base but my research told me that to get the best quality, without filtering out all of the character, we needed a bespoke rectifying column. It was hard work but eventually we found a great family firm with over 100 years of experience to supply us with one. 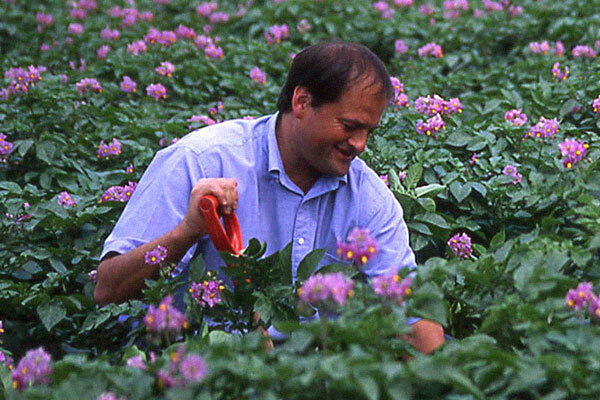 From the idea in 2004, it took us until April fool’s day 2008 to harvest the first of our potatoes, making the first batch of vodka in June 2008. Upon tasting the very first drop from the column before filtering, I was so enamoured and proud of it, I decided to call it Chase Vodka. And so Chase Distillery was born. The next shock was how little volume we produced: 16 tonnes of potatoes made only 1000 litres of alcohol. Which after 40 hours was very disheartening, but it is testament to the quality of our vodka. So with this supreme quality over all of the other mass produced vodka, I was sure it would work.